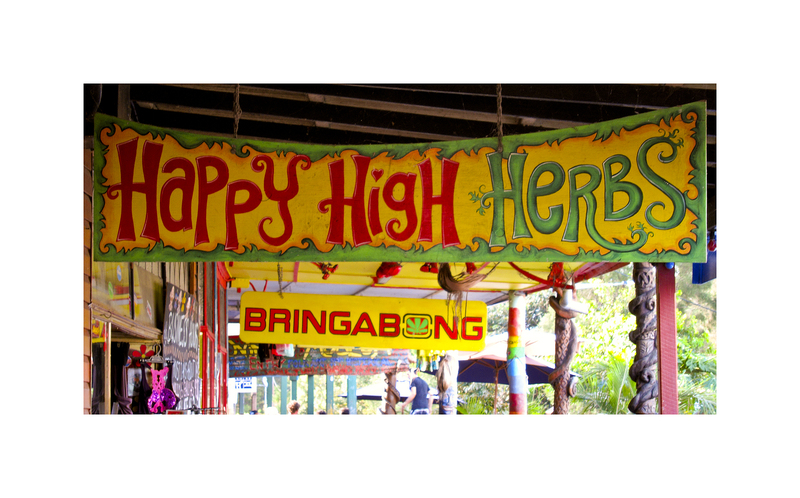 We recently went to Nimbin in northern NSW to check it out. 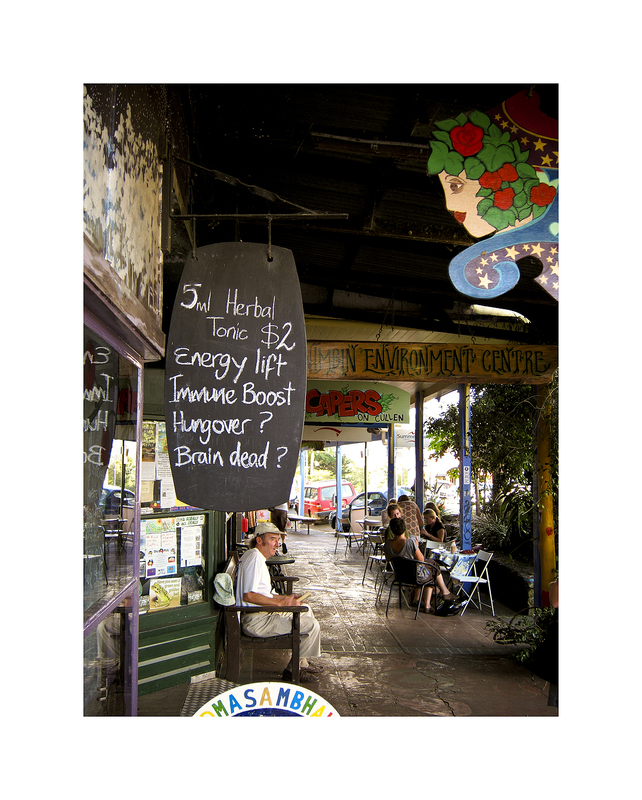 Nimbin is the hippy capital of Australia , possibly the world , well they think so anyway. To say that is differrent is an understatement , its like no other town that I know, its …. it’s like cool man. 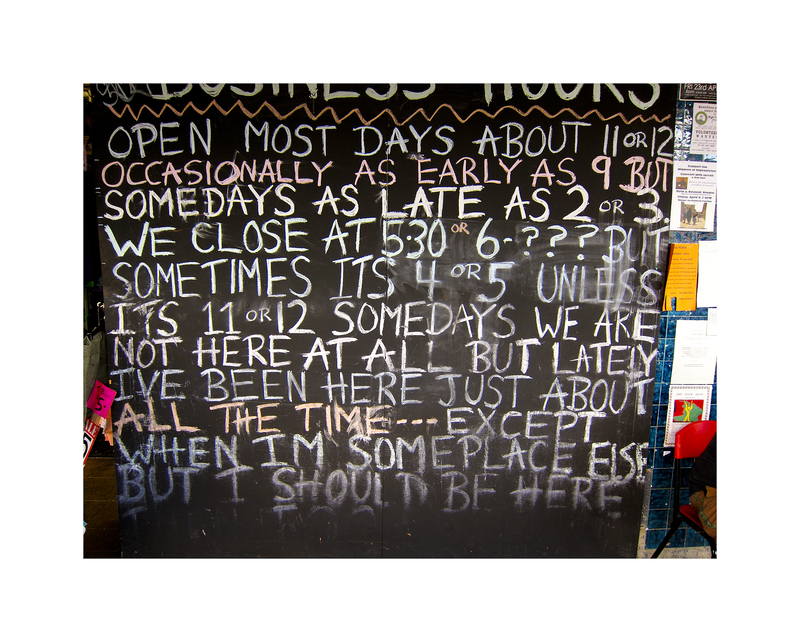 Heres a selcetion of snaps to give you a bit of an idea of what Nimbins like . 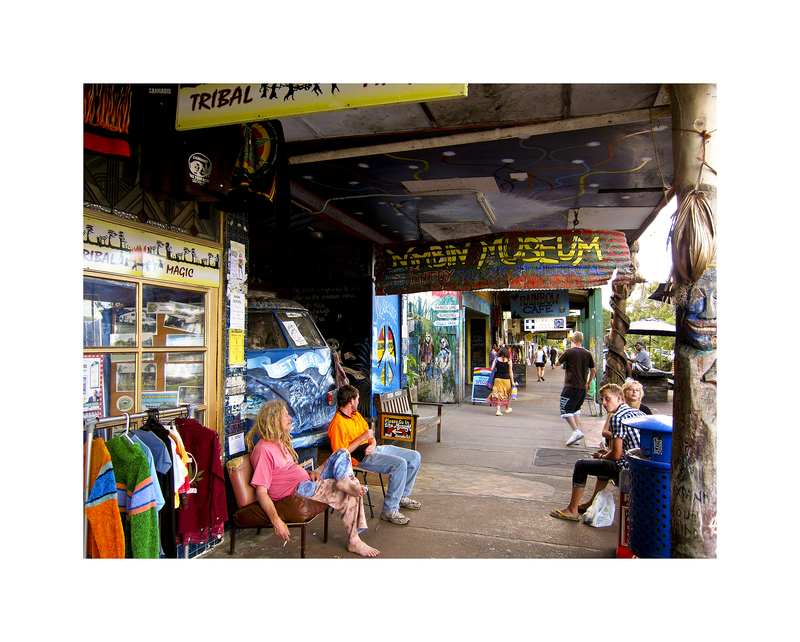 If you are up around Byron Bay at any stage take a run out to Nimbin its only about 50 odd k’s , odd being the word. It really is good fun. 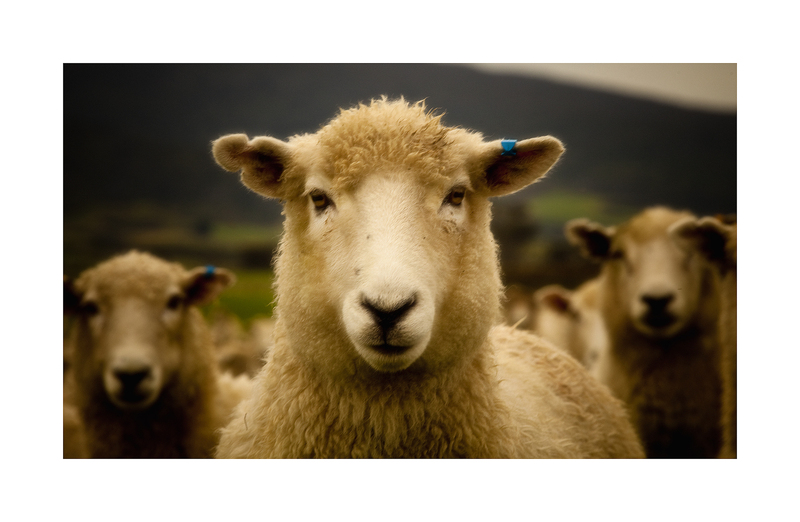 Muzz … this is for ewe ! Muzz , meet Baabaara , a true friend and companion , oh and here are a few of her closest friends as well , you take one you take them all. 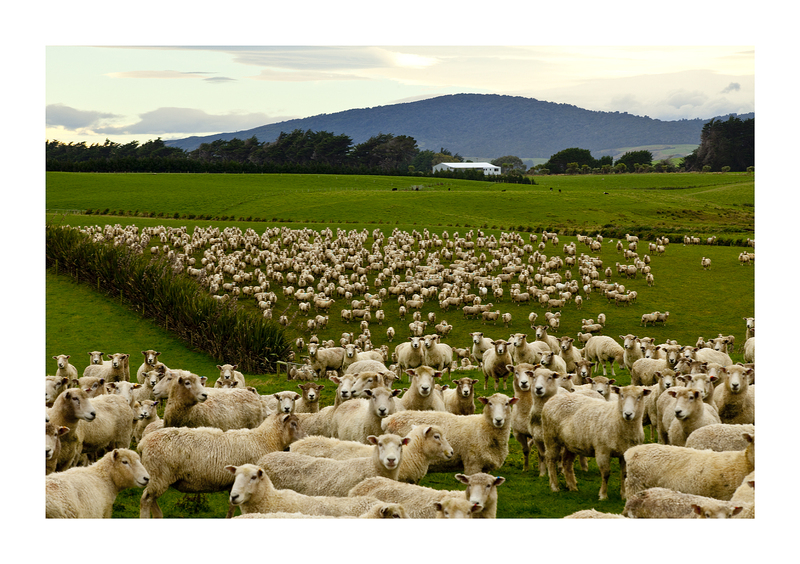 Who said there are more than a few sheep in New Zealand. Well we are back after a great little trip to NZ and a week in North QLD . I should be going to Karajini , I could do with a break. Have fun those of you that are going. I have a lot of images to sort thru so a few will probably make it onto the blog sometime . New Zealand …. a few thoughts. Two weeks down and two to go, but not all in NZ. This is my seventh visit to NZ ( my wifes family are here ) but this time I’m seeing it from more of a photographic sense I think. We arrived in Queenstown two weeks ago after an all night flight from Perth via Auckland and Christchurch. Hired a car and found accommodation and then had the day looking around and about. We crashed at 9.30 that night 36hrs without sleep, had the best nights sleep for ages. Woke up next morning and found that Queenstown had had one of the biggest thunder and lightning storms for 25yrs and I slept through the lot…bugger. Queentown is called the adventure capital and that is an apt discription. If they can get anything that floats and preferably with a large motor on it down any sort of a river at high speed , they do it. Tie a rope around your leg and push you off any bridge or platform over a cliff or river and its done, great place for a beer and a meal , and ski season will be full on soon, thats when it goes off. We are down in Invercargill staying at the inlaws. I’ve been out and about getting some shots but can’t get to all the well known or iconic places I suppose as we spend quite a bit of time visiting relations for morning tea , lunch, afternoon tea , dinner, you name it, they’re all farmers so it’s not to bad. Its hard to shoot much when travelling with a few others in the car as they soon get tired of stopping and waiting for me to set up and take shots , so I try and get out by myself when I can. The weather has been fairly good,bit cold at times and it rains a lot in Southland, but the grass is green, very green !!! Fiordland was forecast to get 250mm of rain last night, and thats not a misprint. Any sort of red sunsets and sunrises are almost non existent so far but one good thing is the sun doesn’t come up till 7.45am so no 4.30 starts. Monday we head to Auckland for a few days then over to Cairns and Pt Douglas for a wedding then home sometime after that. + Petrol is $1.80 diesal is $1.15 ???? + Beer and wine is sold in supermarkets and deli’s. + Sheep are still everywhere.